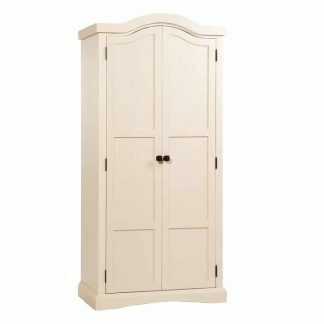 Quebec bedroom furniture in cream - low prices. 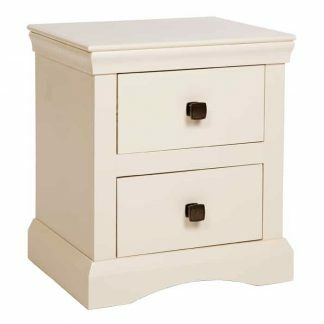 The Quebec bedroom furniture is a range with design inspired by traditional French furniture and finished in a soft, warm cream. 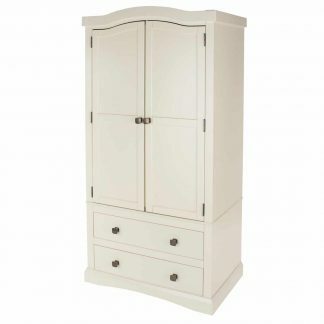 All items in the Quebec Bedroom furniture range are finished in cream painted pine and MDF. All the Quebec drawers feature traditional dovetail joints for quality and the drawer bases and carcass backs are produced from strong plywood and recessed into the drawer bottoms, for added strength. 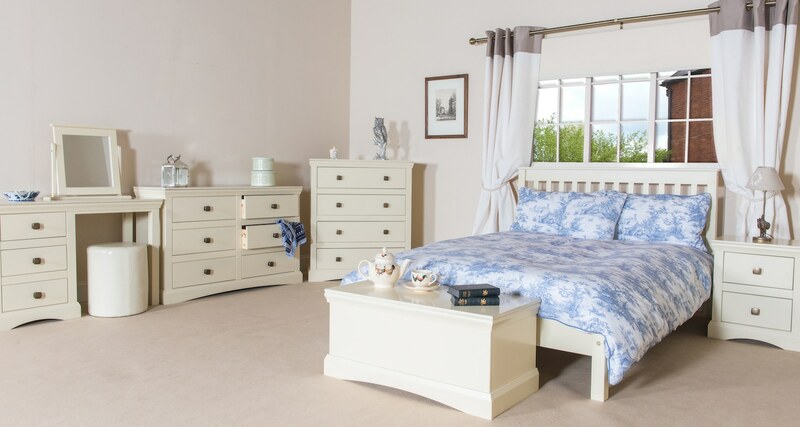 The Quebec bedroom furniture collection looks wonderful in a traditional setting and is equally striking in a more contemporary / modern style of bedroom. 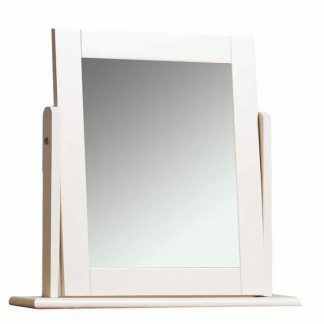 There is a complete range of Quebec bedroom furniture, including a bedside cabinet, several cream chests of drawers, large wardrobes, and a Quebec dressing table, mirror and stool. 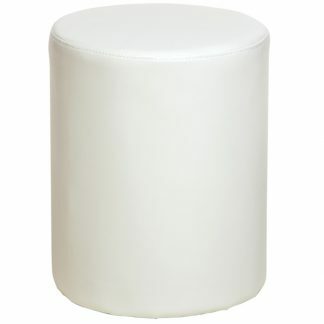 We offer free delivery on UK mainland of your new Quebec bedroom furniture. 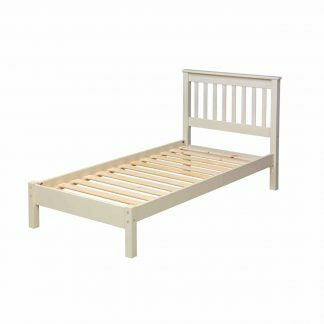 The Quebec bedroom furniture range is delivered flat-pack for easy self-assembly and represents superb value for money. 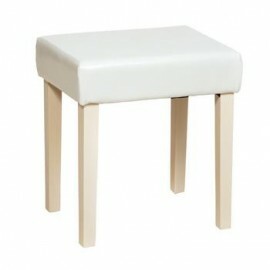 Every piece is easy to assemble with simple, and easy to follow, instructions.